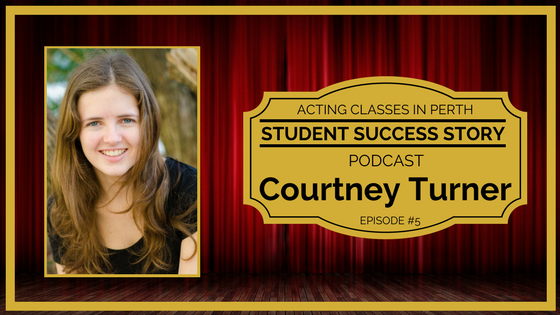 ​SCROLL DOWN - listen to Courtney's success story. I'm always asked, what acting books I suggest. Well, these books are the top acting books I believe EVERY ACTOR MUST HAVE!